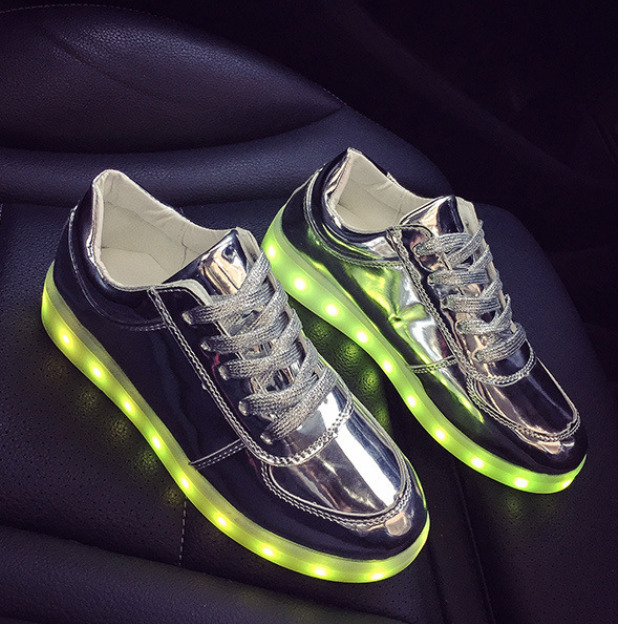 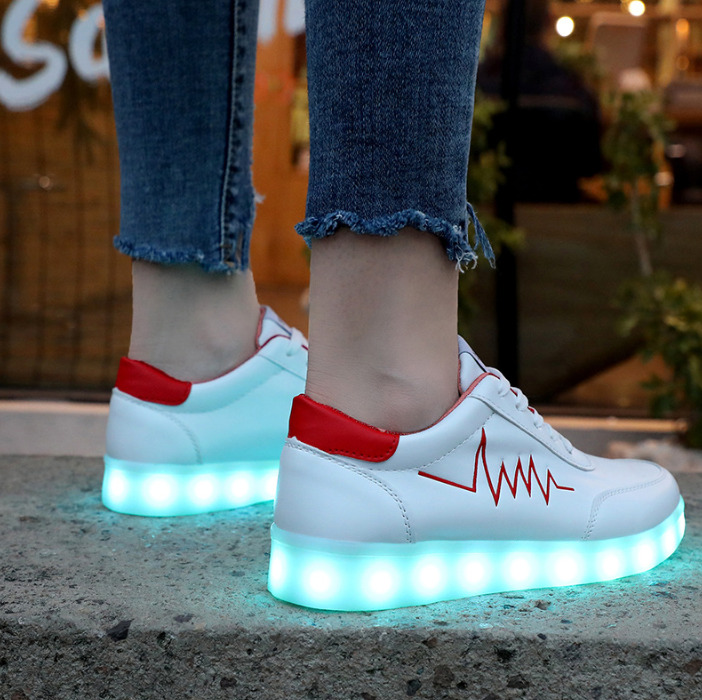 Light up the night with USB Charging Shoes! 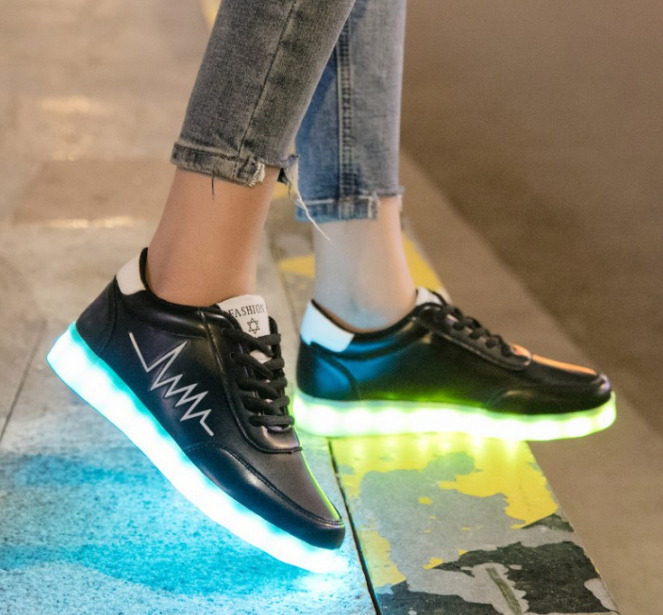 With the push of a button you can alternate between 7 vibrant colors and up to 11 different lighting patterns guaranteed to let the crowd know you’re coming! 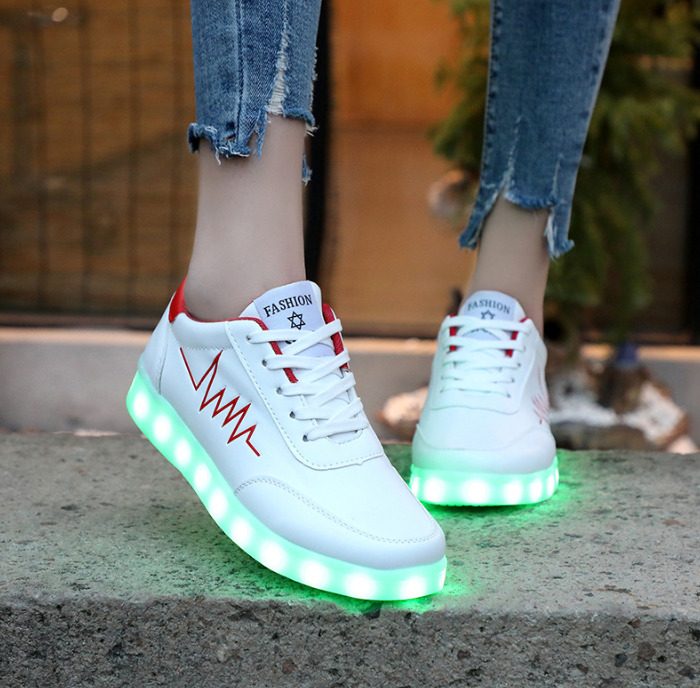 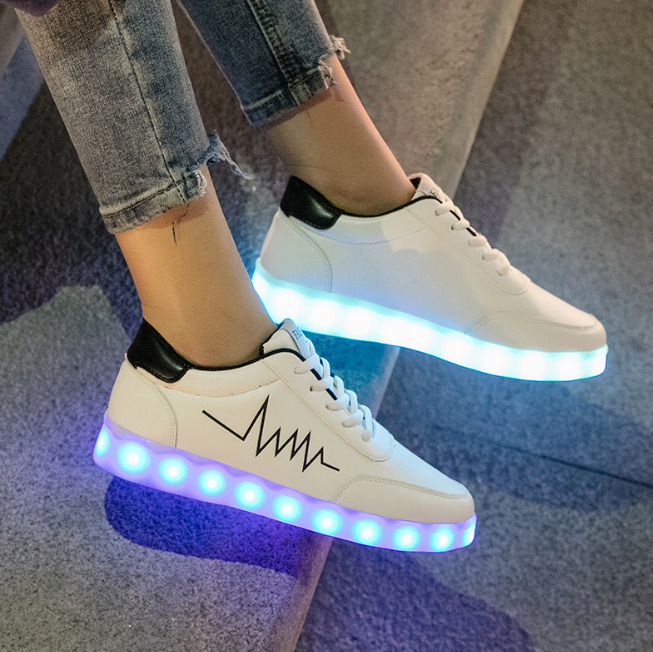 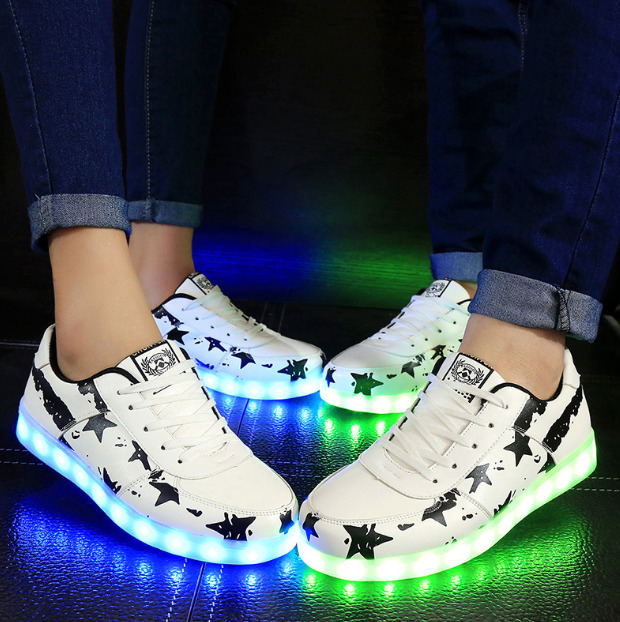 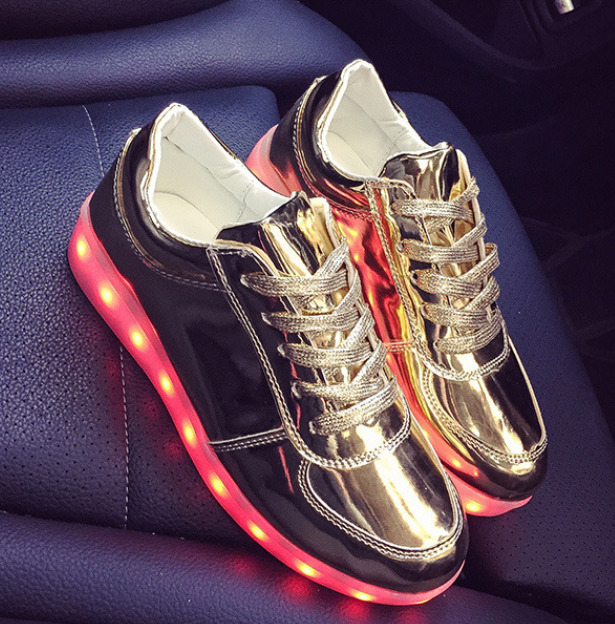 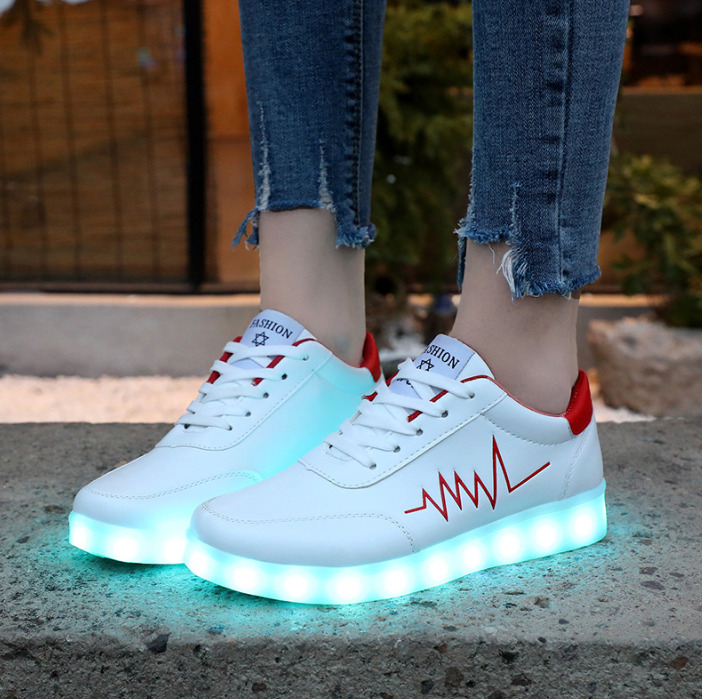 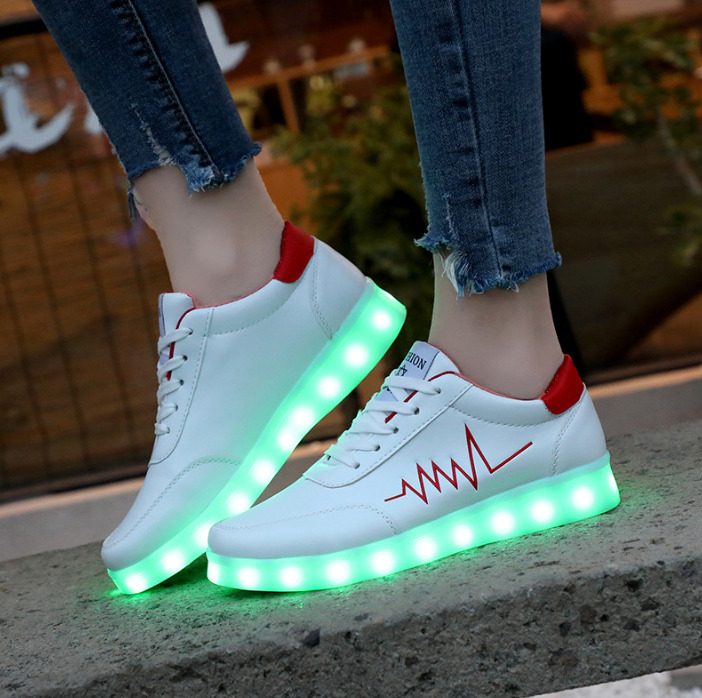 Our LED light up Sneakers are made of high quality breathable material with durable, wear and water resistant rubber soles for maximum comfort.